(SPOT.ph) Seriously, are we back in the '90s?! Because it seems like all our favorite childhood toys are making a comeback! First, the Tamagotchi (which is now also on smartphones) a.k.a. 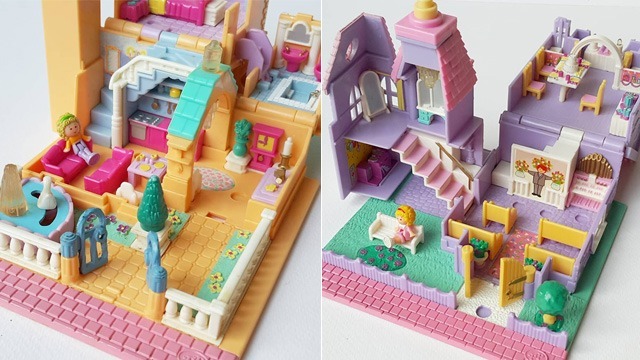 the toy that really taught us about being responsible, and now, Polly Pocket is relaunching their classic '90s compact toys—and the inner child in us is rejoicing! Toy manufacturing company Mattel is releasing a brand-new product line for Polly Pocket some time in June and we can't wait to get our hands on all of them and relive our childhood! The dolls all get a modern update but the concept remains the same: tiny toy worlds in different settings (beach, house, garden, to name a few) that you can carry in your pocket. One thing we're not excited about, though, is accidentally stepping on the small pieces—the pain level is right up there with LEGO bricks. 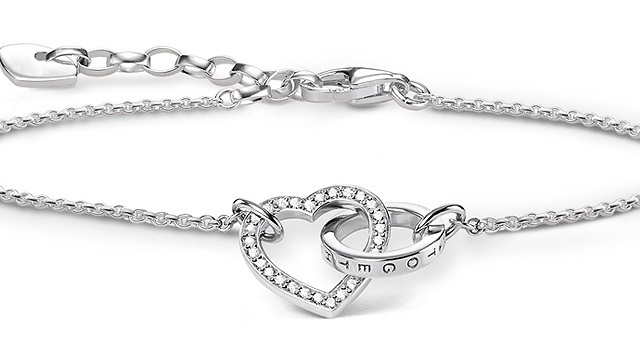 We're crossing all our fingers (and toes!) that the new Polly Pocket toys become available locally, too!